Free & Easy in the morning. In the afternoon, begin your journey to Kota Klias Peninsula (approximately 112km from Kota Kinabalu city), passing by some local villages, small towns and local roadside fruit stalls. 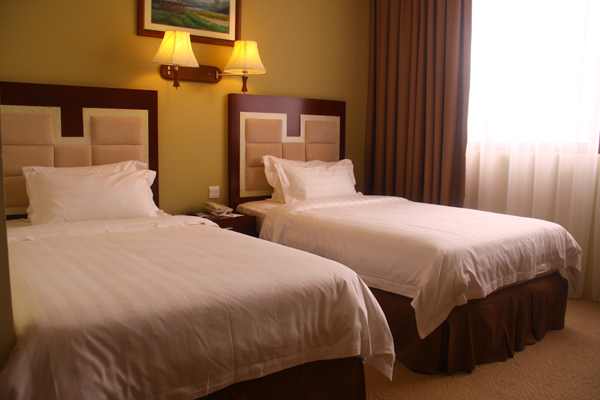 Klias is located in between the small town as well as district of Beaufort and Kuala Penyu. 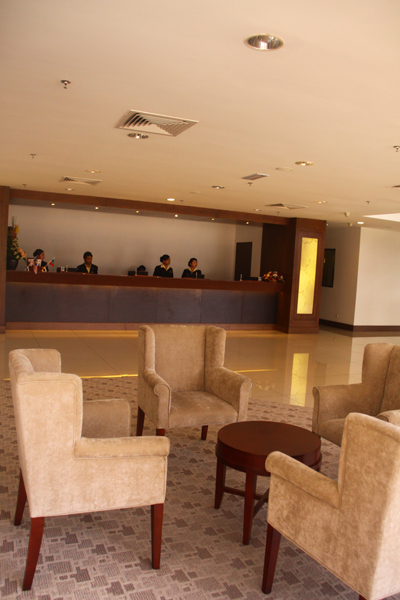 Upon arrival, you will be served a simple local style high tea before proceeding for the river cruise. During the river cruise, you will be able to spot many wildlife habitats like the long tail macaque, birds such as Kingfishers, darter, eagle and of course the Proboscis Monkey. You will be able to differentiate the female and male proboscis monkey by their appearance and behavior. Guide will briefly explain on the habits of these fascinating creatures. As you cruise till darkness set in, witness and be amazed by nature's Christmas lighting, the fireflies! Depending on weather condition and luck, you might even spot nocturnal animals like the flying fox and night bats. Do bring along binoculars to have a better view of the animals. After the exciting river cruise, head back to the jetty for a sumptuous dinner spread which typically consists of meats marinated in different styles, rice, potatoes and veggies. Depart on a 2 hours journey to Kinabalu Park Headquarter. En route passing by villages and a panoramic vista of the valleys of the Crocker Range. Along the way, take a brief stop at Nabalu. Nabalu is a place where the local natives gather to sell local produce, fruits, home grown vegetables and handicraft souvenirs. Check into Kinabalu Park Hostel (dormitory). Rest of the day you are free at leisure. Breakfast at Park Restaurant. Thereafter, collect your packed lunch. Proceed to the Park HQ to register for the climb. Our guide will arrange for all necessary registrations, assign you a mountain guide and apply for your ID TAG. Remember to wear your ID TAG at all times. You'll then be transferred to starting point – Timpohon Gate – where your journey and quest to the summit of Borneo’s highest mountain begins! The climb will take approximately 4-5 hours. The trek will pass by different vegetation zones from Oak and Chestnut to mossy and eventually to alpine type of vegetations. Arrive and check into Laban Rata rest house or similar in the late afternoon. Buffet Dinner at Laban Rata restaurant and overnight. (02:00hrs) Wake up for early supper and depart for continuation of journey towards the summit of Mount Kinabalu. The journey up to the Low's peak (4,095m) will test your fitness and determination. Depending on speed of trekking, you might be able to experience the glorious sunrise over the majestic Mt. Kinabalu if weather permits. (07:00hrs) Descend back to Laban Rata for late breakfast and check out. Trek down to Timpohon Gate for transfer back to the Kinabalu Park Headquarter (est. arrival 13:00hrs to 15:00hrs). Congratulations, you can now collect your Certificate of Achievement! 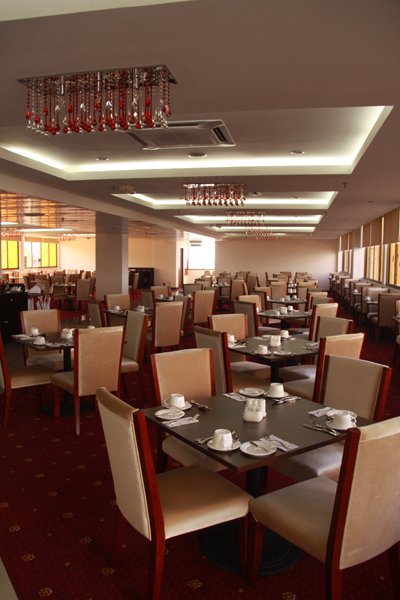 Lunch will be served at the Balsam restaurant in Kinabalu Park. Transport pick up to Poring Hot Spring. 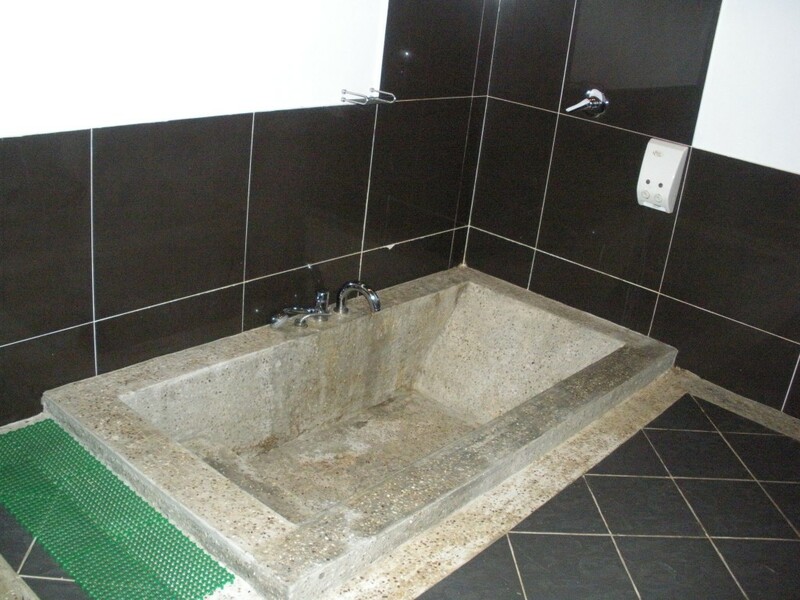 Invigorate your tired and stretched muscles in the open air Japanese styled bathtub which the hot sulphuric water is believed to have therapeutic effects. Or a must visit is the Treetop Canopy Walkway which 20 minutes hike is needed. Experience the height of 41 metres above the ground and length of 157 metres. 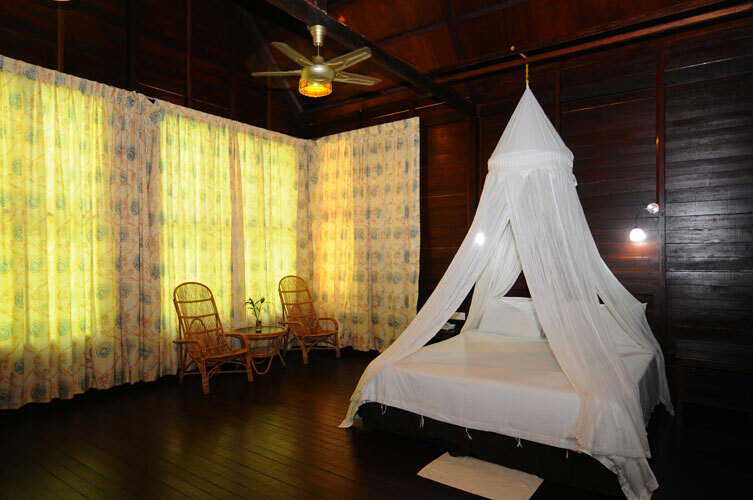 Continue driving across Sabah and passing the town of Ranau it is about a three hour drive to Labuk Bay Sanctuary.Spend the afternoon at the lodge relaxing set in the heart of the Mangrove forest and the Labuk Bay Sanctuary just a short walk from the ocean. Take an optional Night walk to see the fire flies around the bay normally at about 7pm. 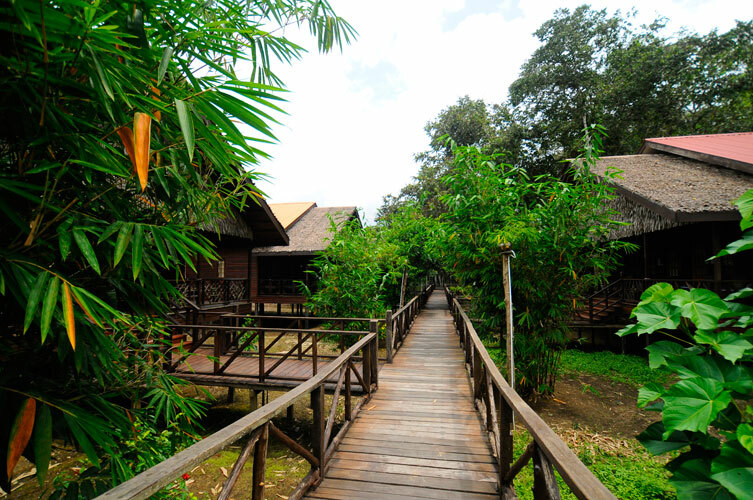 Today is a true highlight visit the nearby Labuk Bay Sanctuary home to the Proboscis Monkeys. 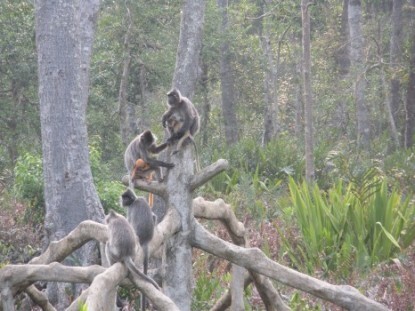 This sanctuary has a few hundred of these Monkey’s, and many of them can be seen here. You can spend a good few hours here enjoying and watching there interactions with the Male Dominant Monkeys with it big belly and long nose surrounded by up to 30 females! The other group is a Hareb bachelor group which stay separately. Return to the lodge in the afternoon where you can enjoy some free time. Continue the journey to one of the world's richest ecosystems Kinabatangan River, Sukau. 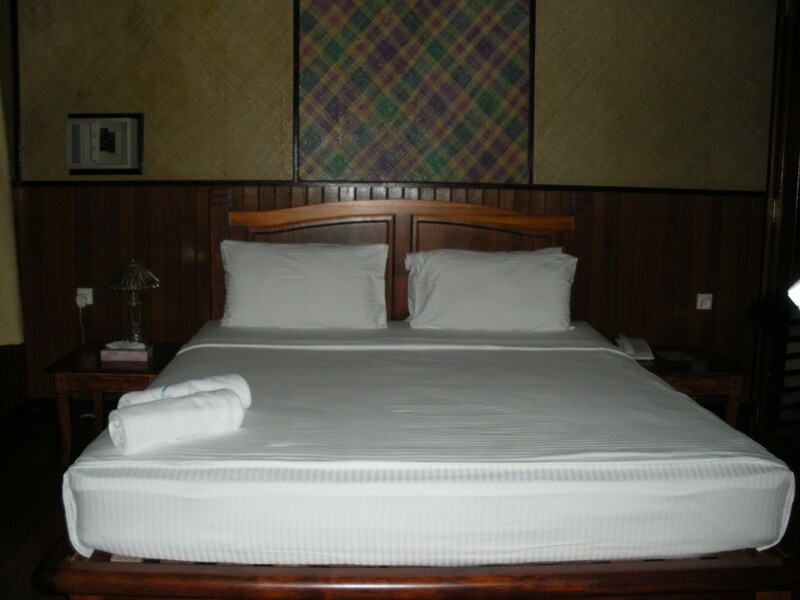 Journey to Sukau will pass by Oil Palm Plantations and rustic countryside studded with villages. Arrive at Kampung Bilit, Sukau jetty. 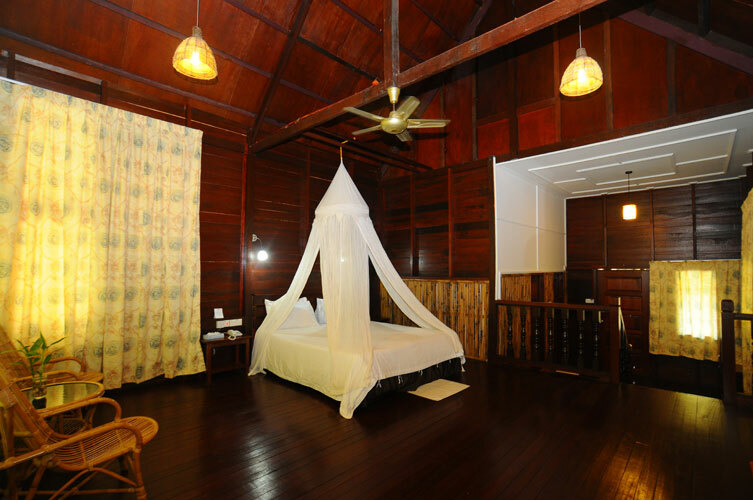 Take a short boat transfer to Sukau Bilit Rainforest Lodge. Time for orientation briefing, a welcome drink and check in. Lunch will be provided in the lodge restaurant. At 16:00hrs, take a river cruise in search of endemic proboscis monkeys, different species of birds & other wildlife along the river bank. One may also catch a glimpse of a wild Orang Utan, leaf monkeys, gibbons, macaques or the newly discovered “Borneon Pgymy Elephants”. 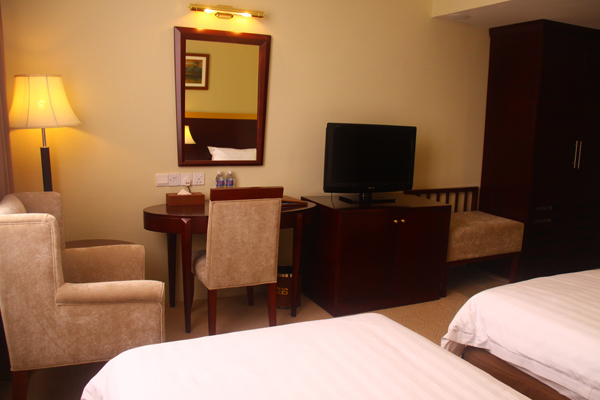 Return for solar heated hot shower and buffet dinner. After dinner, you can go for an optional night safari cruise (at a surcharge) where you can spot nocturnal animals, crocodiles and birds. Wake up to the calls of gibbons and hornbills at 6am. A morning river cruise up the Kinabatangan River Ox-Bow Lake for bird watching and jungle walking along the trails. Experience the wilderness of Borneo. Cruise back for late breakfast. Free at leisure. Afternoon lunch will be served at Sukau Bilit Rainforest Lodge restaurant. At 16:00hrs, take another river cruise in the late afternoon to see more wildlife along the Sukau Kinabatangan River Bank. After breakfast, check-out . 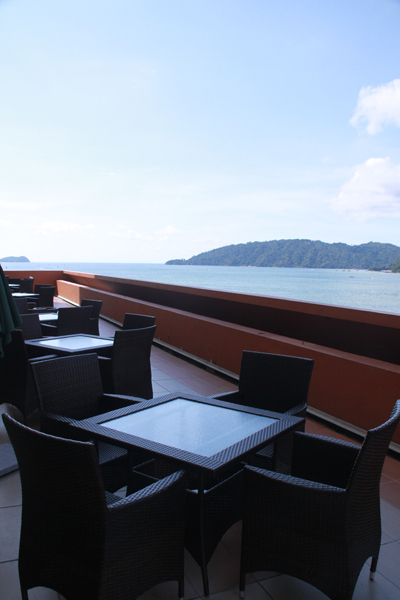 Proceed back to Sandakan in time for the 30 minute ride to the Jetty at Sandakan for the 2 ½ hour boat ride to Selingan Island, have lunch at the Island and spend the afternoon swimming or snorkelling. After dinner the adventure begins when the rangers take you to see the Green and Horksbill turtles. Watch quietly as the turtles come on shore to lay their eggs and the newly-hatched creatures make their way to the sea for the first time. Return by boat to Sandakan. On arrival, pick-up and transfer to Sepilok Orang Utan Rehabilitation Centre (30 mins journey) situated in the Kabili-Sepilok Forest Reserve for video show. Visit the Nature Education Centre and watch the video documentary show to learn about the rehabilitation of orphaned orang utan before taking a boardwalk through the lowland rainforest to view the feeding platform. 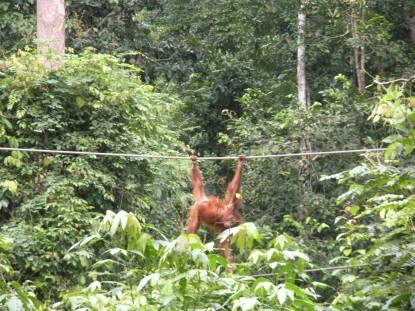 Trek ten minutes through the rainforest on wooden plank walks to witness the feeding of the orang utans at 10:00hrs. Thereafter, proceed for Sandakan City Tour. Visit various landmarks and historical points in Sandakan, once known as the "Little Hong Kong." The landmarks include:- 1) Puh Jih Syh Buddhist Temple which offers a panoramic view of Sandakan Bay situated on the hilltop Tanah Merah, 2) Sandakan Central Market, the most amazing variety of fresh seafood and agricultural products. 3) The Sim-Sim Water Village where houses are all built close to the water surface while observing the fascinating view of the sea. Continue the tour to Agnes Keith House. The book Land Below the Wind and White Man Returns were written in the house and today the house has turned into a heritage house providing interesting insight to life during British North Borneo. Back to Sepilok Nature Resort for Check-in, rest and relax. There is an optional night walk (own account) through the Orangutan Sanctuary, with the ranger trying to spot the Orangutans and the other wildlife that come out at night including the Slow Loris, long-tail macaques, ground squirrels, butterflies and tree lizards. 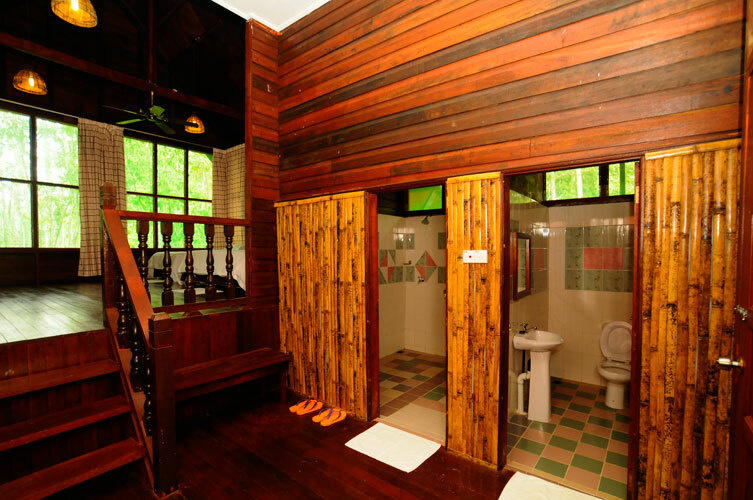 A simple styled guesthouse / lodge set on the Kinabatangan River in Sakau, Bilit Rainforest Lodge is perfectly located allowing you to discover the secrets of the wildlife and habitats in Sabah. A boat ride from the lodge takes you to oxbow lakes, limestone caves, mangrove swamps and various types of tropical forests. Set in harmony with the surroundings, Sepilok Nature resort offers a nature setting just a two minute walk away from the Orang-Utan Sanctuary.